Managers who focus on sales, profits and managing service will struggle to prosper in the long term. It’s too easy to be replicated. Competitors will just come along and mimic the tangible — the menu and the prices. Shoot, they may even lower the prices. The best way to master the art of delivering hospitality is to experience it firsthand. Guests form opinions within seconds — seconds waiting to be acknowledged, to be sat, to place a drink order, to get and pay the check. 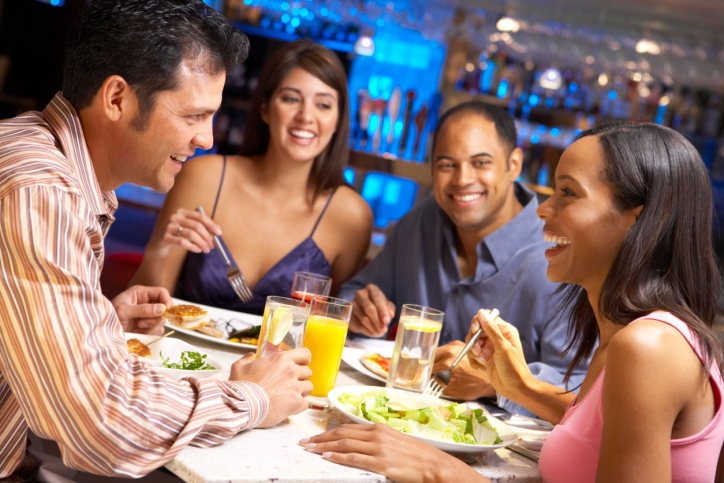 Eye contact and a warm smile go a long way in helping guests form a positive impression. These simple behaviors also minimize dead time and underscore your restaurant’s hospitality focus. Typically, employees today don’t have a hospitality skill set when they arrive. They’ve grown up watching TV personalities and athletes talking smack, being rude, using slang and dressing differently. It’s up to managers to teach the right way of doing things. “Dudes,” “man” or “guys.” (“Hey, guys!” when it’s a family entering). “It’s our policy.” Yeah, and it’s the guest’s policy not to return when treated in this manner. To help your staff move from service to hospitality, role play various interactions position by position. Consider recording the exchanges on a camcorder or phone, shooting from the point of view of the role-playing guests. This will allow servers or hosts to see what they look like through the eyes of those they’re serving. When this is done, typical employee responses heard are: “I didn’t know I sounded like that.” “Wow! Look how I’m holding my arms, I look mad.” “Do I really sound like that?” “The second way sounds much more friendly.” And so on. If a picture is worth 1,000 words, video is worth 10,000.